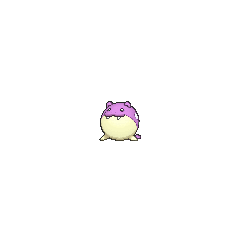 Spheal in game: 16,947 Who? Important notice! 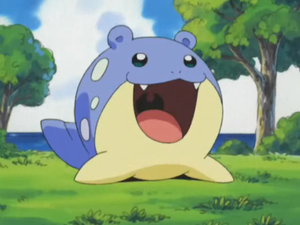 Pokemon Spheal is a fictional character of humans. 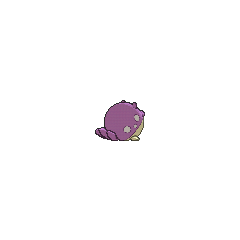 A Spheal of North Petalburg appeared in A Double Dilemma. A photograph of three Spheal appeared in The Four Seasons of Sawsbuck!. 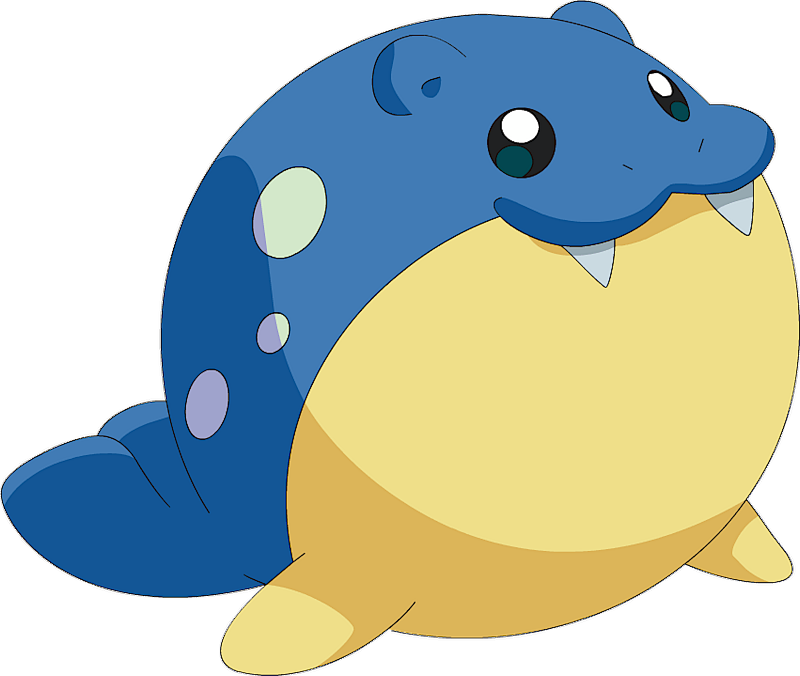 Glacia of the Elite Four has a Spheal that she uses, along with a Snorunt, to try to open Regice's seal to no avail. 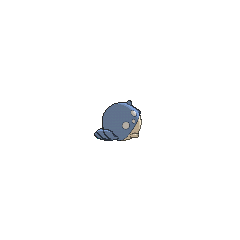 Several other Spheal are seen throughout following chapters. 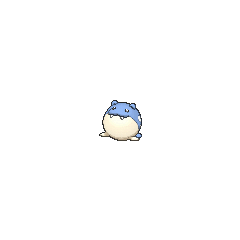 The more Spheal in the puzzle area, the more damage. 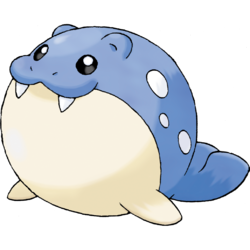 Spheal is the slowest Ice-type Pokémon. Spheal and its evolutions, together with Dewgong, are the only Pokémon to have an octo-resistance; with Thick Fat for their ability, they take one eighth of the usual damage from Ice-type attacks.